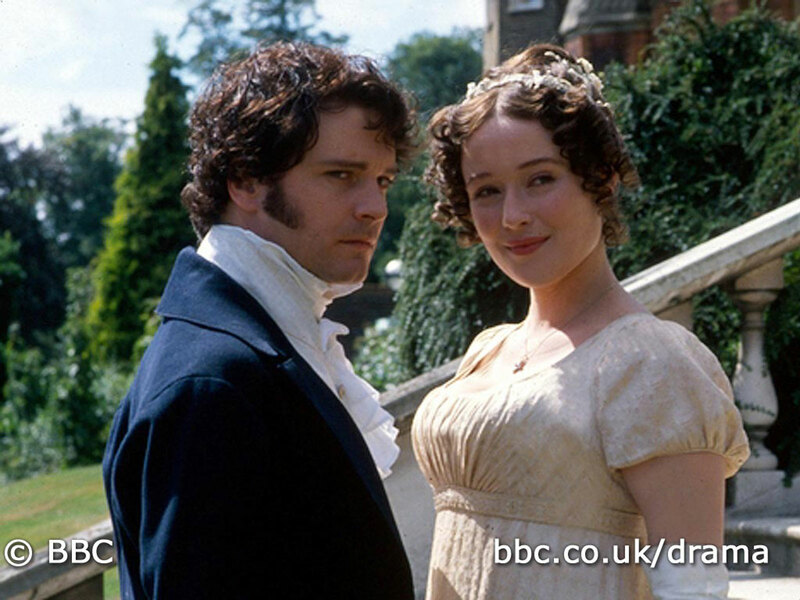 Wow, it's 16 years on and Colin Firth and Jennifer Ehle's Pride and Prejudice is still as popular as brand new. Australia's Sunday Telegraph's newspaper is offering free iTunes download for first episode of 1995 Pride and Prejudice this Mother's Day. Salut to Mr. and Mrs. Darcy! Photosource: BBC. Detail of the free offer here.